So with the Transfer Window firmly shut until the summer, we take the opportunity to present some expert opinions on the five big moves on Deadline Day. You can read the complete article on Sky Sports. Gary Neville: He’s played for some big football clubs in big cities: Milan, Madrid, Manchester, LA and Paris is obviously a great city as well. He loves playing football and players like him are incredible characters – his love affair with football amazes me. I don’t know where players like him, Ryan Giggs and Paul Scholes get their enthusiasm from. David’s incredibly fit so I don’t think there’ll be a problem with his medical. This will be another chance for him to continue to play at a really good level of football. PSG have got a good team with plenty of exceptional players there and he knows the manager, too. That would be a positive move for him; he’s not playing for money, he’s playing because he loves football and as long as he’s contributing and he’s fit I see no reason why he can’t play on for another couple of years. Jamie Redknapp: I’ve never been Balotelli’s biggest fan. I think he’s been a bit of a nuisance at times. He’s obviously talented but I don’t think he’s produced what he should have done for Man City on a consistent basis. They’ve still got three really good forwards in Aguero, Tevez and Dzeko so do they really need anyone else? To have four and keep them happy is difficult. I think this is good business. 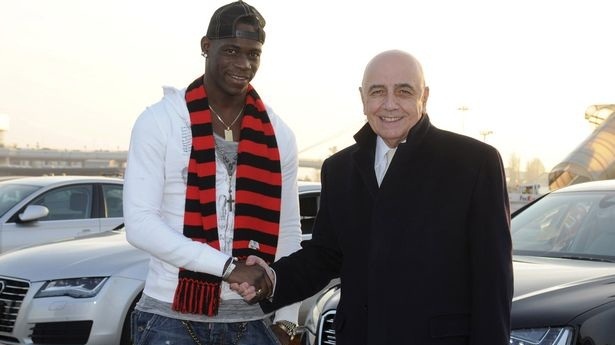 AC Milan fans look very happy to have him and I don’t think Man City fans will miss him too much. Iain Dowie: QPR have a wonderful opportunity to stay up because of one singing: Chris Samba. 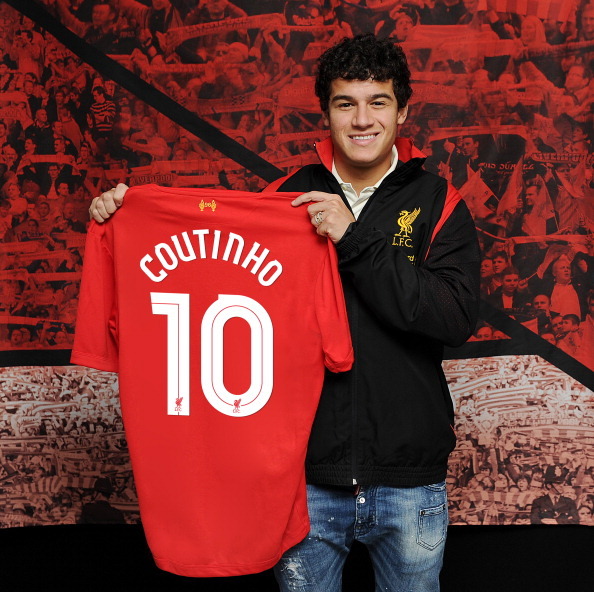 It is an amazing signing, although it’s a huge amount of money. It’s difficult to improve on the quality of Ryan Nelson but they’ve bought a better, younger, more energetic, more physical, more pacey version in Samba. He’s not only an asset in the defensive area but also in the opposition’s box. If he does go for Crouch as well, then they are two players who are game-changers in a relegation situation. Samba is a real coup for Harry Redknapp. Graham Hunter: Arsenal are getting a Spanish international at his peak at value, as Malaga needed to sell to clear their debts and avoid incurring a year’s ban from European competition. Monreal has the attacking style associated with Arsene Wenger full-backs, but he can also defend and was part of a team that won its Champions League group. He is the perfect composite of Spanish and English that we enjoyed watching with Cesc Fabregas and Xabi Alonso; he will be able to handle the physical contact, is very technically adept and quick, too. He is as much a wing-back as he is a full-back, but his tackling ability will make Arsenal fans feel more secure about their defence. Guillem Balague: Coutinho is a bit irregular and tried a bit too hard at times when he was on loan at Espanyol last season. He needs to improve on his fitness, but he is only young, has vision and he can do magical things with the ball. It seems like he will be on the left of a 4-3-3 or a 4-4-2 at Liverpool, which will give him the freedom to create, and in a year we will be talking about him as one of the stars of the Premier League.